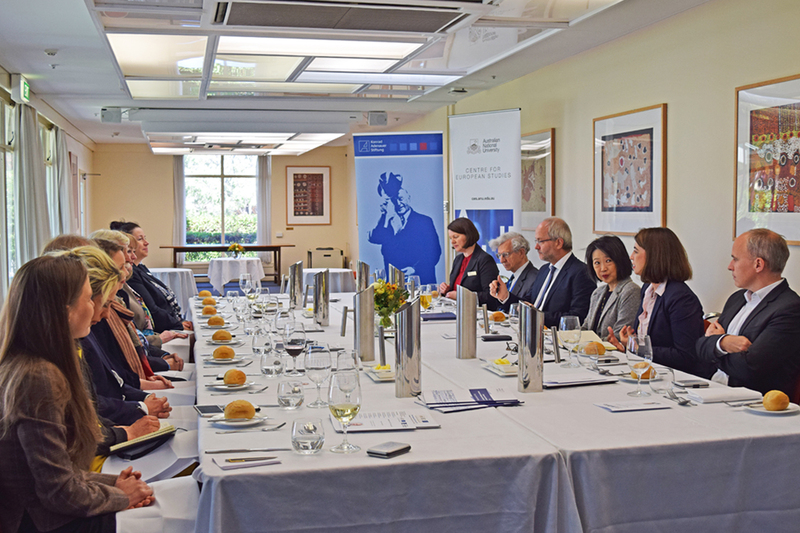 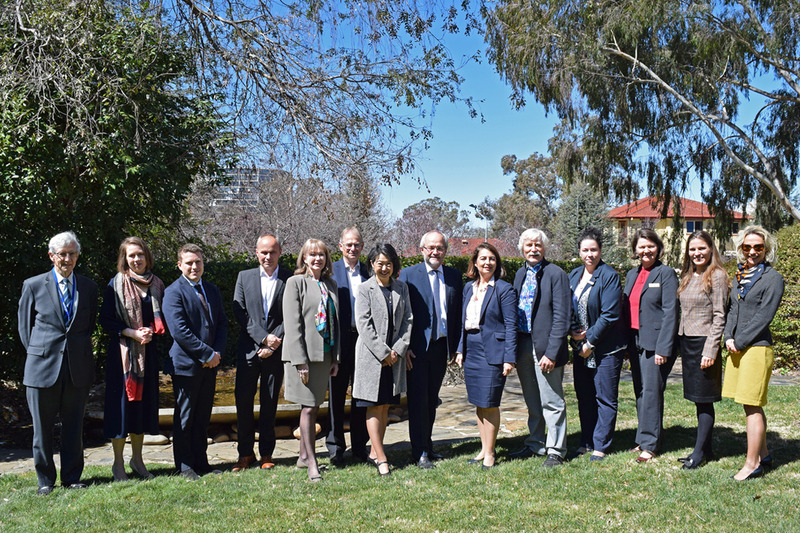 The Konrad-Adenauer-Stiftung Australia and Pacific (KAS) and the ANU Centre for European Studies (ANUCES) hosted a roundtable discussion with MP Volkmar Klein from Germany. 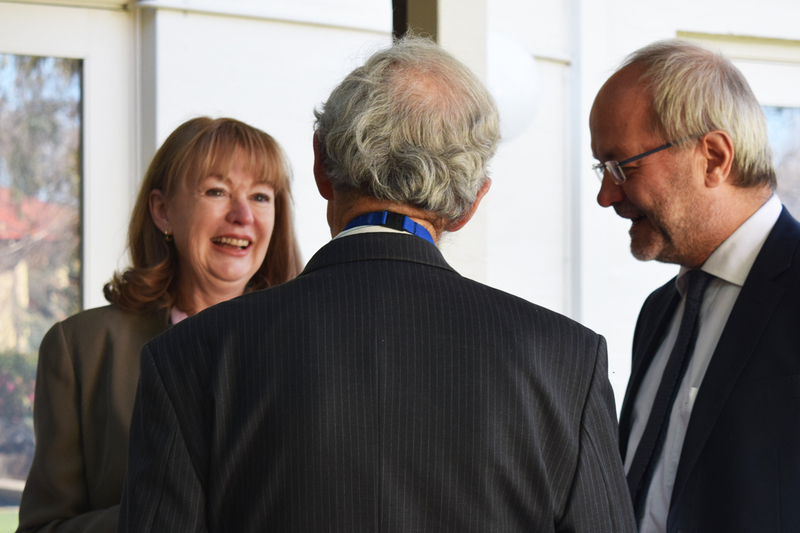 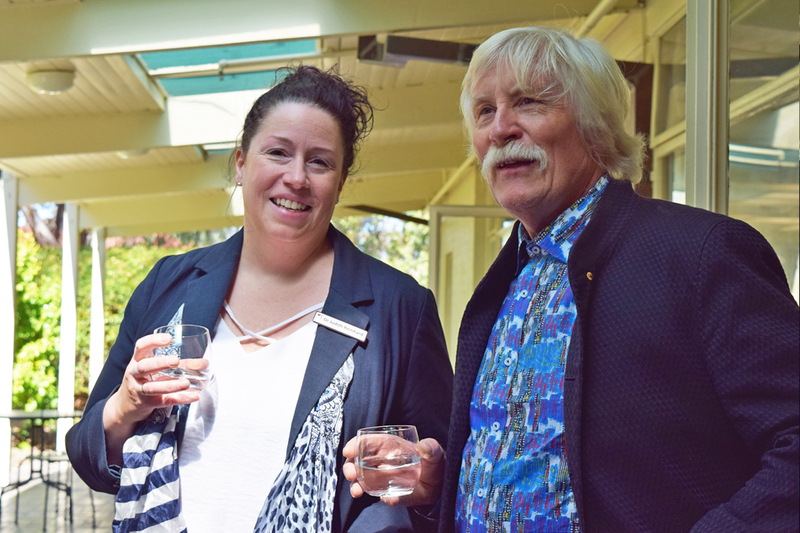 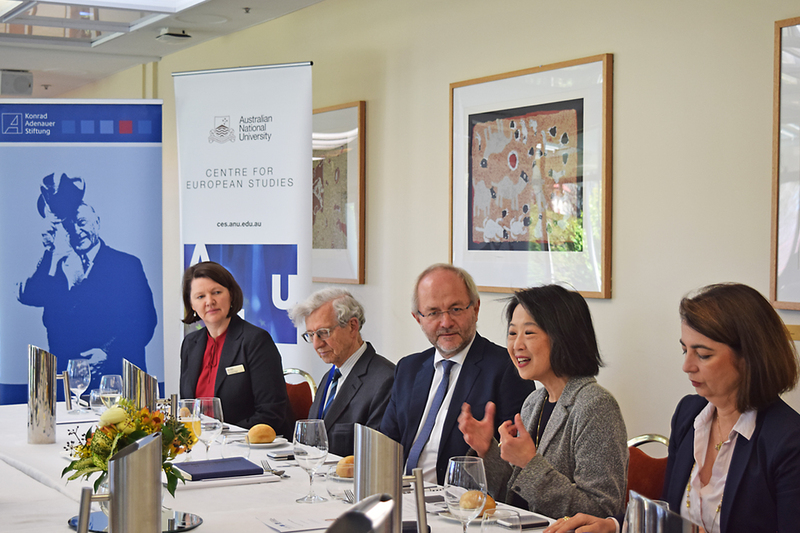 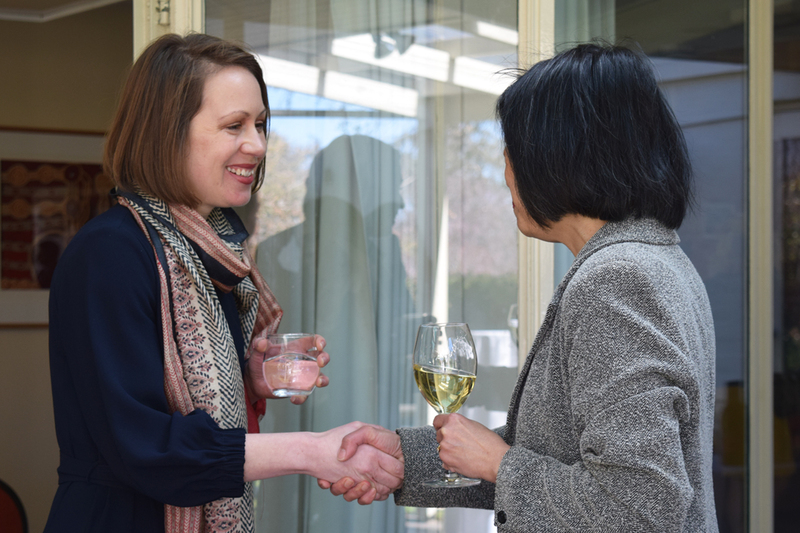 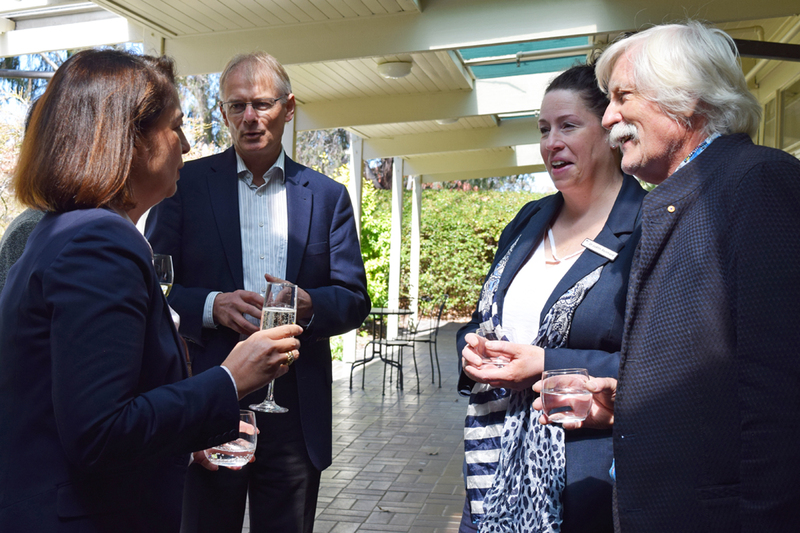 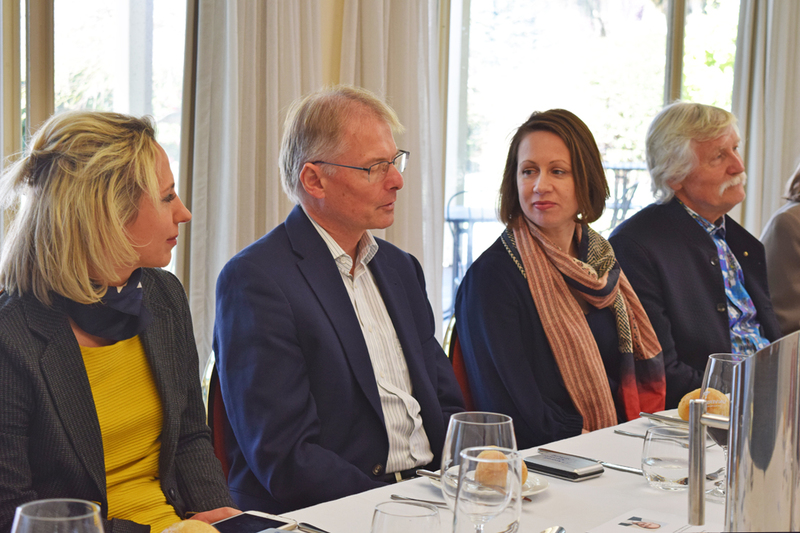 The meeting focused on current challenges to Germany and Europe, and featured KAS representatives and academics from across The Australian National University (ANU) who contributed their expertise on the broader context of security, politics and culture. 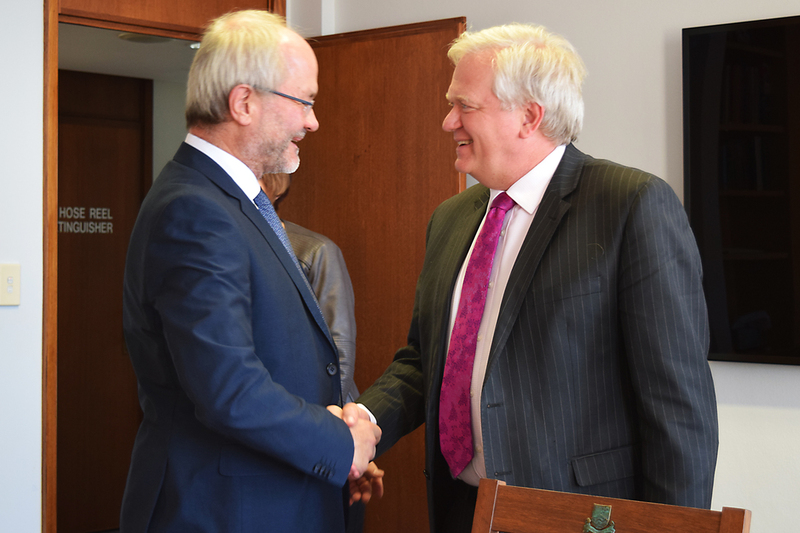 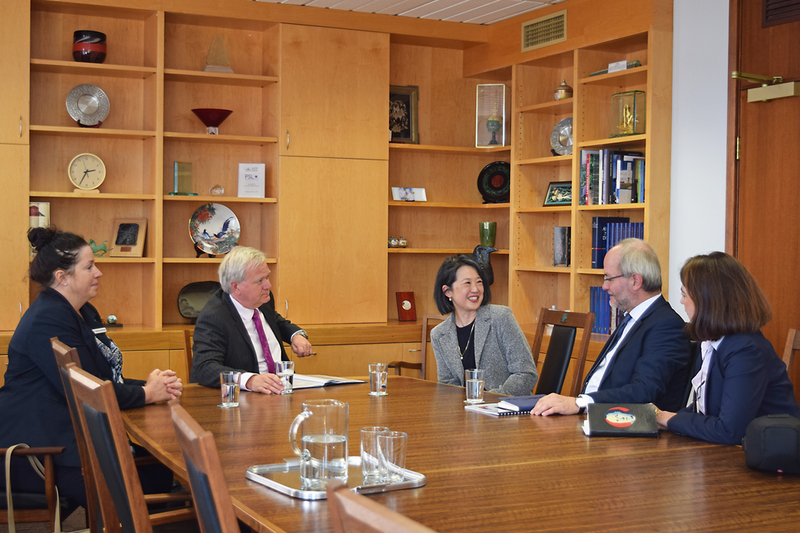 MP Klein then met with ANU Vice-Chancellor Professor Brian Schmidt to discuss future ANU collaborations with Germany. 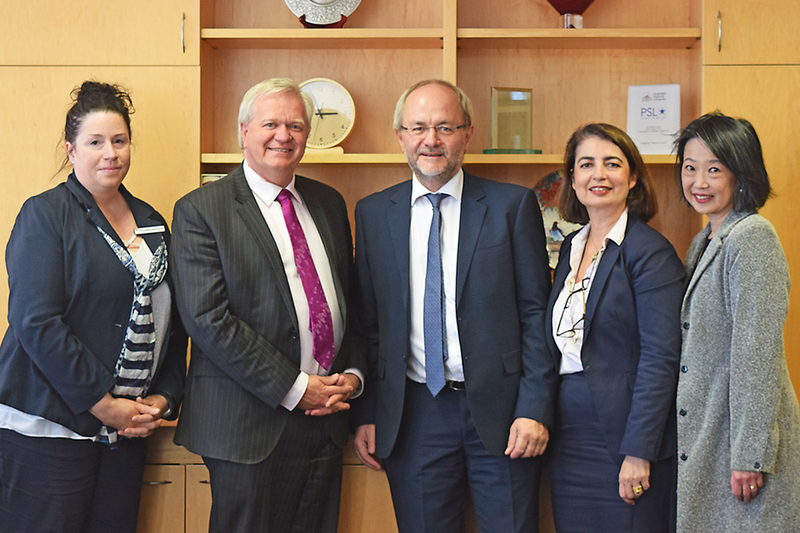 MP Volkmar Klein was re-elected as the Chair of the bilateral Parliamentary Friendship Group for relations with Australia and New Zealand, which, in this legislative period, was renamed to the German-Pacific Friendship Group. 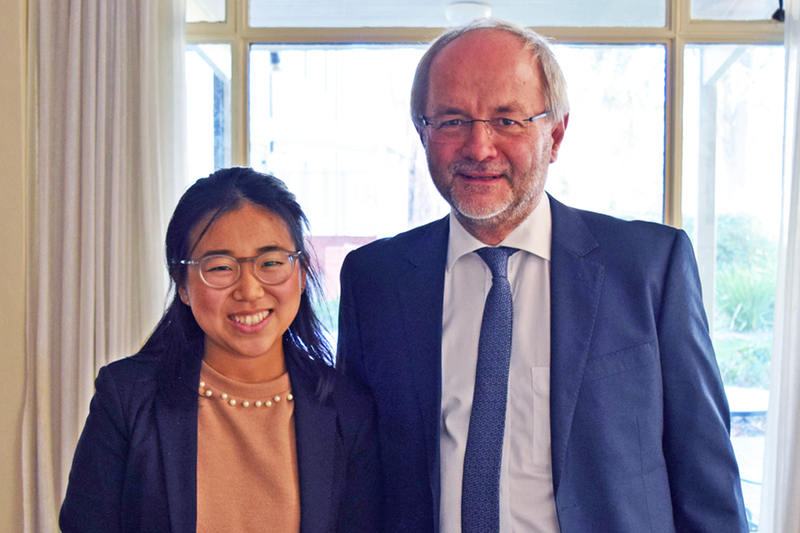 He is a member of the Economic Cooperation and Development Committee, and chairs the Economic Cooperation and Development Task Force of the CDU/CSU Parliamentary Group.